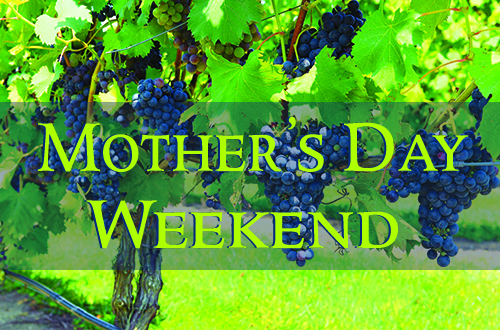 Treat the mothers in your life to a special weekend at our Mother’s Day Celebration!  We’ll have all the things you need to show Mom you appreciate her: wine, tasty food, and a day at Bellview with the people she cares about the most! After your tasting, enjoy the sounds of acoustic guitar with a bottle of your favorite wine and maybe one of our specialty platters. We’ll have a new one just for the weekend. If you want a bite to eat Top Shelf Mobile Cuisine will be joining us all weekend long with some fantastic gourmet dishes. There is no fee to attend, just an optional wine tasting fee of $6 per person. Feel free to pack a lunch for a picnic, grab a bottle or a glass of wine and treat yourself and your Mom to a fantastic day. Live acoustic music will be featured in the tasting room from 12:30 PM until 4:30 PM. This is a family friendly event as kids and leashed pets are welcome so long as they mind their manners!